Greetings & Salutations! Hope everyone enjoyed a great 4th Of July! The Kerns Picnic Is Next Month!!! August 2, 2016!!! See you there!!! Residential Infill Project Open House!!! More Dates!!! Wednesday, July 20th, 2015 at 6 p.m.
Come out to support your Kerns neighborhood! The following items lined up for the July KNA Meeting. Topics for next month may be added before August 12th. Please contact kernsna@gmail.com if you'd like to request time on the agenda. Celebrate National Night with your neighbors! 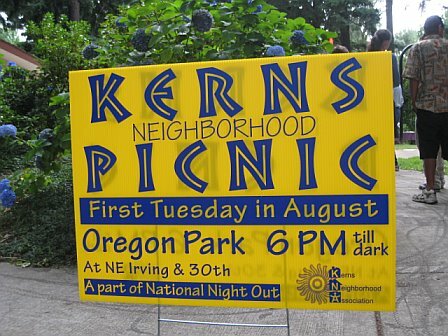 Kerns Neighborhood Association is hosting our annual picnic National Night Out and invite our neighbors to join us for food, music and fun! Anyone who lives, owns property or works in the Kerns Neighborhood is invited to attend. When: Tuesday, August 2 (2016) from 6 p.m. - Dark. Where: Oregon Park located at N.E. 30th and Oregon. What: Free food, live music, raffle, silent auction, local businesses, kids activity table and more! Hot dogs and other food provided by KNA. Live music by Jam Bamboo. Watermelon provided by Whole Foods Market. Plus, a neighborhood organization and business exhibition. Raffle and silent auction, all items donated by local businesses (all monies raised go toward funding the picnic and other neighborhood events). The picnic is one of the best-attended picnics in the city of Portland, usually attended by 500 plus people, usually includes city council members and/or police chiefs. This year we hope to some special guests from Portland Police (K9 officer and/or mounted patrol) and the Fire Department. 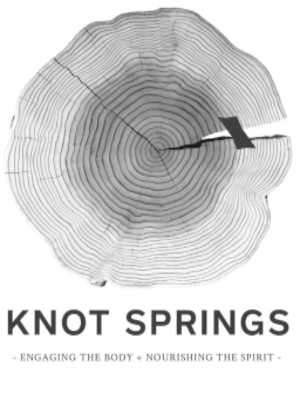 So far our amazing sponsors include: Whole Foods, Mattress Lot and Whole Body Fitness. The picnic is made possible by the generous contributions of neighborhood businesses. 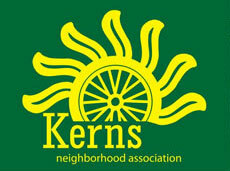 Dozens of Kerns businesses regularly participate through donations of cash, food, or simply by attending and exhibiting. We are counting on you to help us make this the best picnic ever! http://goo.gl/forms/zVCezVmugcmCzmUV2 or call Francesca at 541-514-3636. Media Contact: Angela Kirkman at ang.space@gmail.com or Heather Waisanen at hlbryan@mac.com or 503-238-5217. WHAT CHANGES ARE NEEDED NOW!!! input is needed on a draft proposal by August 15, 2016. Portlanders have expressed concerns about the size of new houses, demolitions and the rising cost and lack of housing choices throughout the city. In response, the Bureau of Planning and Sustainability is taking a fresh look at the allowances for development in single-dwelling neighborhoods. Comprehensive Plan's Centers and Corridors growth concept is illustrated in the Urban Design Framework. Northeast Portland Sunday Parkways July 24, 2016 ~ 11 am - 4 pm (8 miles). Tour Northeast Portland. While you make your way around the Northeast Portland route, stop by Woodlawn, Alberta, and Fernhill Parks. Engaging the Body + Nourishing The Spirit. Mark your calendar for August 2016.